You are currently browsing the category archive for the ‘Tewksbury MA’ category. 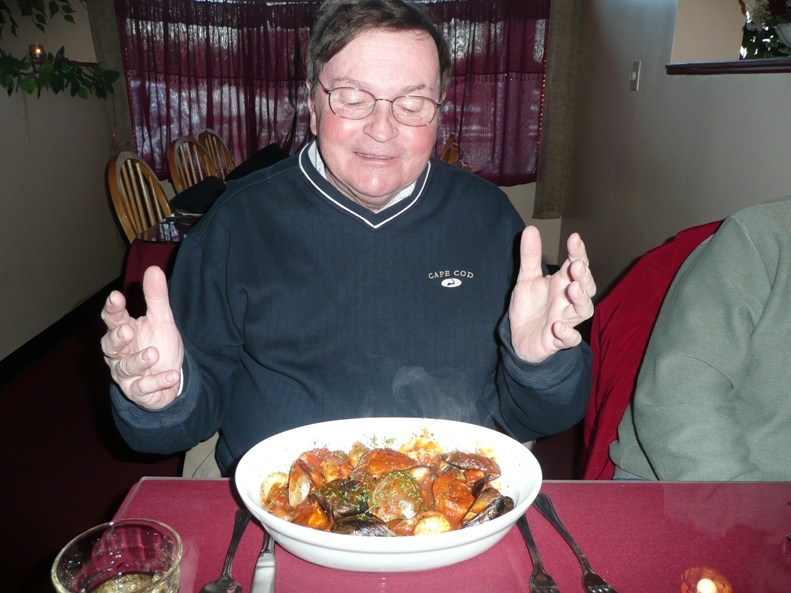 Fun Stuff about K Spirito – Chapter 23 – Dinner at The Black Olive Restaurant with Frank & Theresa! 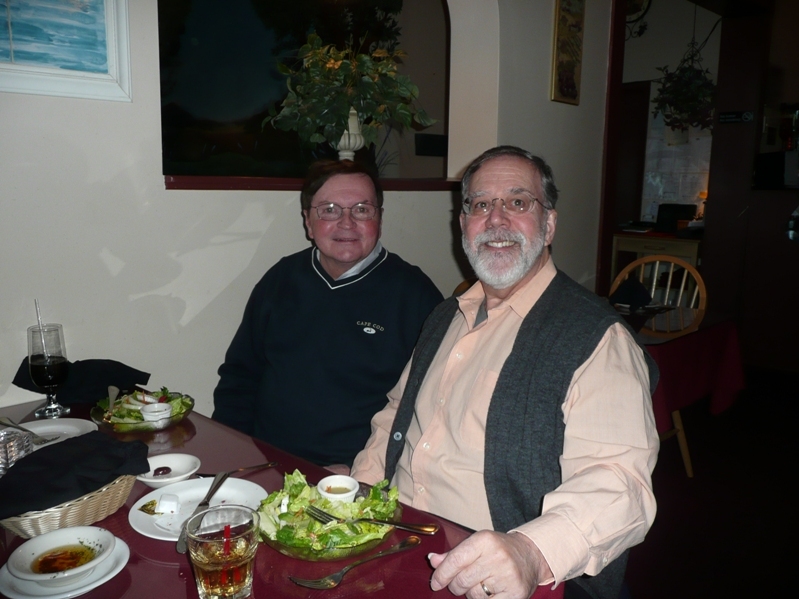 Friday evening Sal and I went out to dinner at The Black Olive Restaurant with a couple of dear friends Theresa and Frank. 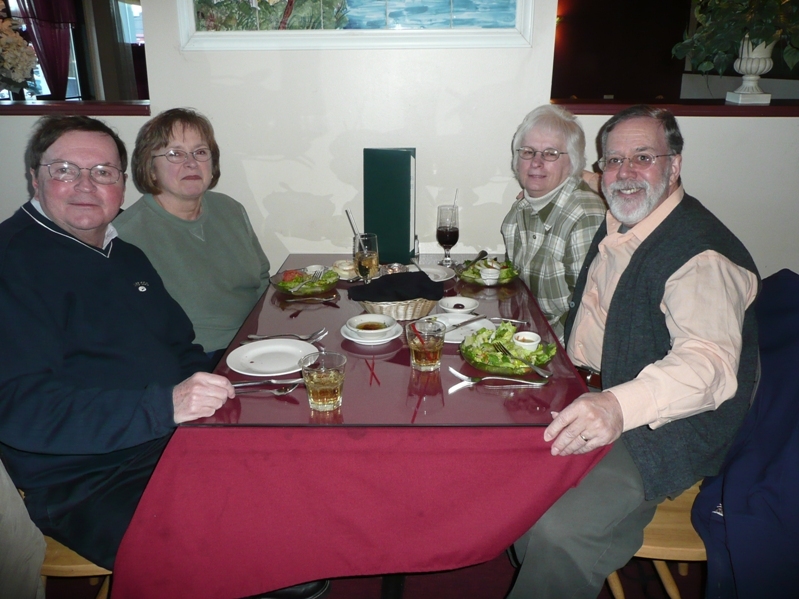 The Black Olive Restaurant in Tewksbury, MA is a favorite stop for the four of us. The Black Olive Restaurant serves incredible Italian and Mediterranean food! Karri did a great job taking care of us. 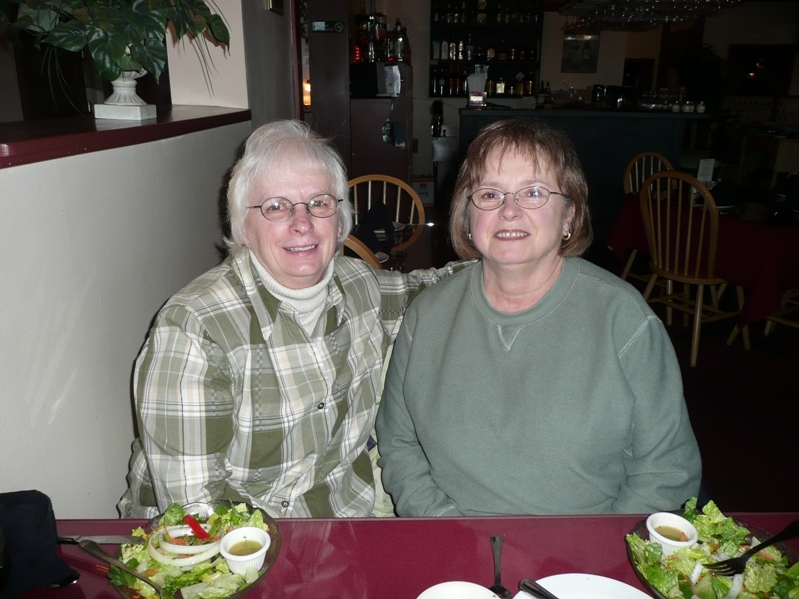 Great food, great service and great company! We had a wonderful evening.